Dr. Chiraz ENNACEUR is the CEO of CorrosionRADAR Ltd, a spin-out of Cranfield University (UK). CorrosionRADAR's mission is to support industry moving from reactive to predictive corrosion management, using cutting-edge technologies from distributed sensing networks to Industrial Internet of Things (IoT), advanced predictive analytics and digital twins. This year, Dr. Chiraz won "Entrepreneur of the Year" from the English Women Awards 2018. She is also the Director and founder of Innovation & Technology Management Ltd, a consultancy helping organisations to innovate and grow in addition to support with fund and grant applications (e.g. H2020, Innovate UK) and investment fund for start-ups. Prior to this role Dr. ENNACEUR was the Programme Manager of the Structural Integrity Research Foundation (SIRF), a £150m industry-driven research programme based at TWI Ltd Cambridge. Her role involved innovation and technology strategy management for different sectors (e.g. Oil and Gas, power, transport, and renewables). She has a PhD in mechanical engineering from the University of Technology of Compiègne (France), where she developed an acoustic emission technique for detecting crack propagation in pressure vessels. 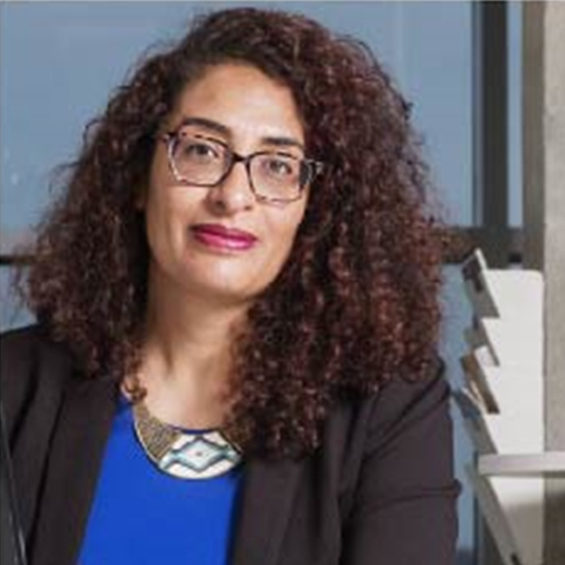 Dr. Chiraz ENNACEUR has started her career as a Post-doc at WZI– University of Amsterdam and FOM (Netherlands), where she developed the time-reversal method (based on ultrasonic waves) for structural health monitoring and Non-Destructive testing (NDT).